This week's agent spotlight shines brightly on Keelin Love. Originally from Alexandria Virginia, Keelin has called Charleston home for more nearly 30 years. She joined Lois Lane Properties as a licensed agent in 2015 and recently earned the prestigious designation as Certified International Property Specialist (CIPS) from the National Association of REALTORS®. This accolade distinguishes her as one of only 39 CIPS in the state of South Carolina and one of 3,800 elite real estate professionals in more than 45 countries. Keelin moved to the Lowcountry to attend the College of Charleston. After graduating, she became licensed in the finance industry, helping high net-worth individuals with their financial portfolios. Keelin remained in finance for ten years before retiring to help start successful small businesses. Not long after that, she earned her real estate license and has been enjoying selling properties for more than12 years. In addition to working and spending time with her family, Keelin is actively involved in serving the community. She sits on or presides over several boards; including Charleston City Rowing Club, Carolina Catholic Professionals and St. Mary's renovation board. She served as an elected board member for the Downtown District 20 Constituent School Board for 4 years, was a past PTA president for Buist Academy for 4 years and sat on the Buist Academy Foundation Board and Parent Guild Board for a total of 8 years. Keelin is also a sustaining member of the Junior League of Charleston. 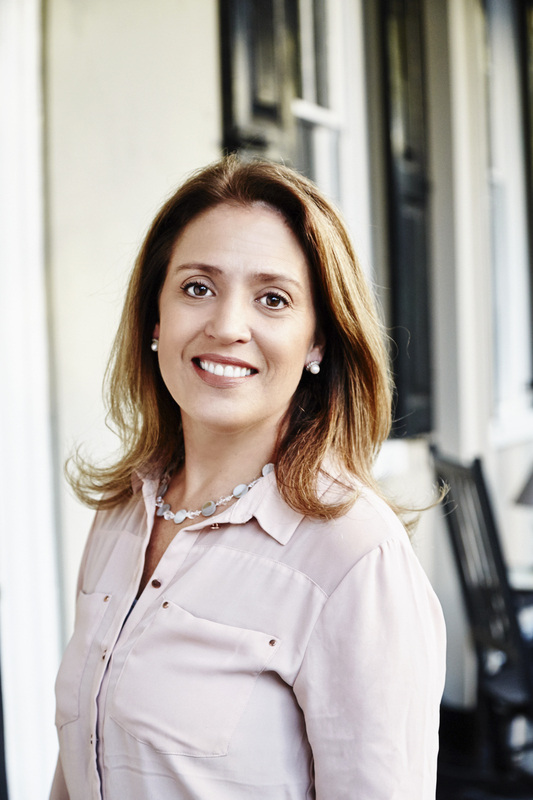 She enjoys helping people make sound real estate decisions not just on the peninsula but all over the Lowcountry. Check out several of the properties currently offered for sale by Keelin. 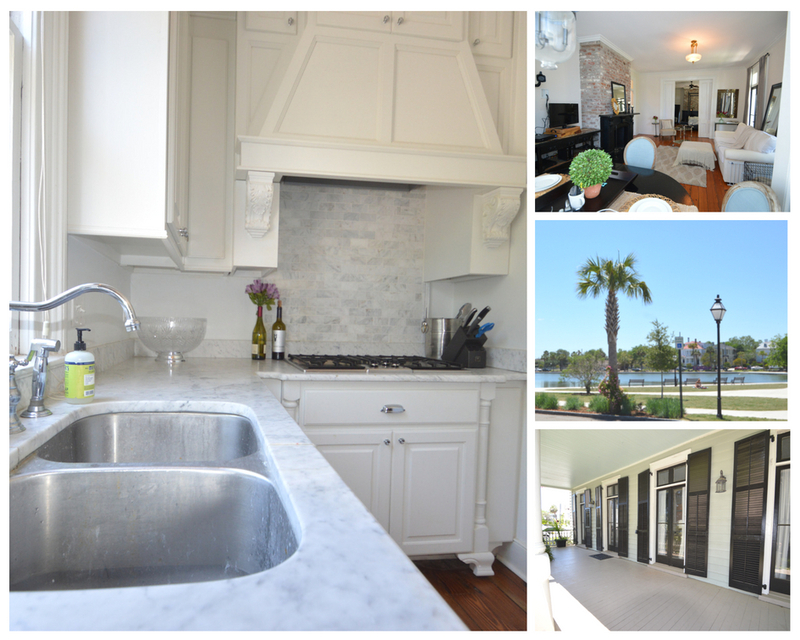 With a direct view of Colonial Lake, this one bedroom, one bath is the perfect downtown getaway. Recently reduced in price, the corner home is beautifully renovated and has an abundance of natural light which adds to its charm. The lower piazza adds to the outdoor living space and is the perfect spot to view Charleston's infamous sunsets. The kitchen is well appointed with Carrara marble countertops, under mount sink and stainless appliances creating a light and bright area offset by the gorgeous original heart pine floors. 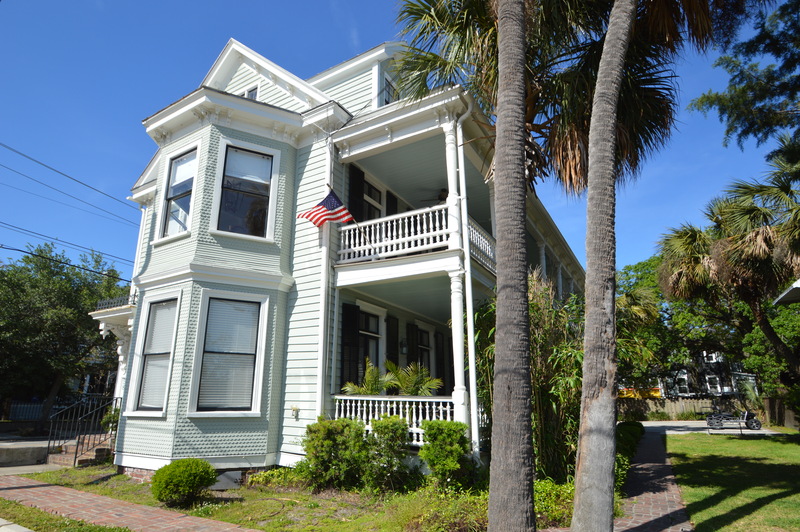 58 Rutledge is an easy walk to King Street shops and restaurants as well as a quick walk to the Battery. It's Lowcountry living in the heart of the city. Lois Lane Properties represents a number of clients who are always on the hunt for properties not currently for sale. With more and more people moving to the World's Best City, cash buyers are also moving in. We have a current buyer that is looking for a 2500 plus sq ft. property located within 20 miles of Charleston, that features an in ground pool, well manicured yard, updated or new kitchen and baths, 3 or more bedrooms, and space for an office. Contact Keelin Love for details... and don't forget to check out her video here!